Nintendo’s NX console may be hitting shelves in 2016 according to Digitimes. 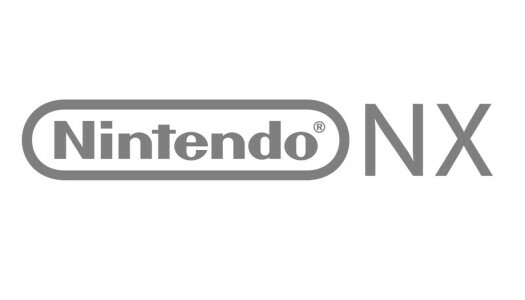 NX dev kits are now being shipped out, according to The Wall Street Journal. 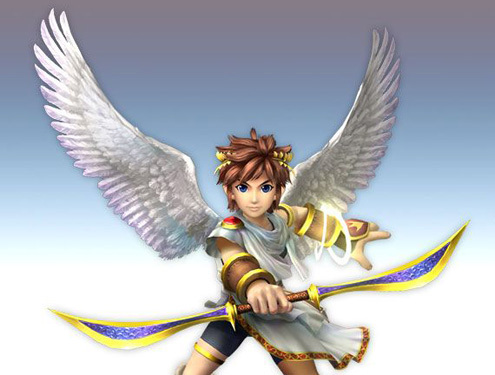 IGN Nintendo Voice Chat podcast Summary: Nintendo Conference Embargoed Until Next Week? Just wanted to point something out from this podcast. In the question section of the podcast, Mat stats that the Nintendo conference later this week will probably be embargoed until next week. – Rumors have always been out there, but Nikkei is like the Wall Street Journal of Japan, so when they say something, you kind of listen. 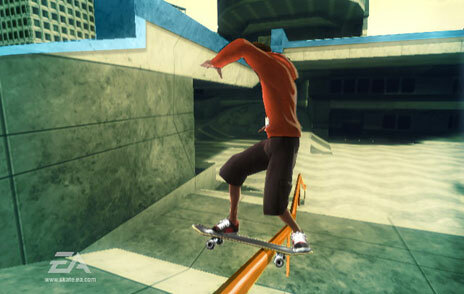 – Also saying there’s a camera, Craig says the camera could also be used at the Wii’s i-Toy. – Another theory from Craig: Save files off the Wii to the DS -> Wii’s storage solution. Bozon also thinks they’ll open up the SD card, like what Vicarious has been doing. What Should Be Done With E3? Analyst – 360 losing ground to Wii/PS3, Nintendo to show new peripheral at E3? 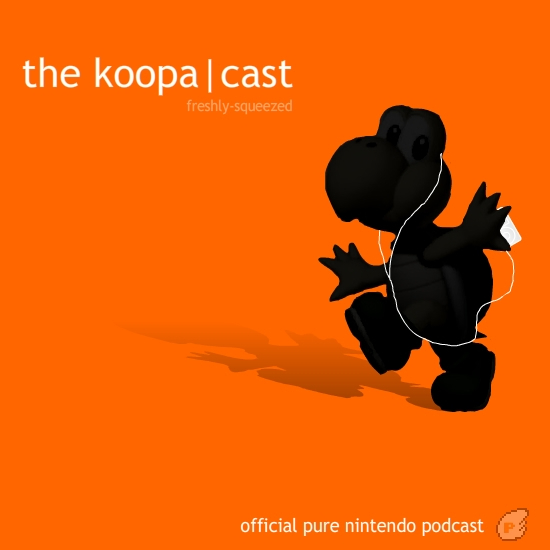 Pure Nintendo Podcast #4 now LIVE! Nintendo Holds off on Wii DVD….Wait What? New Podcast now LIVE finally! !